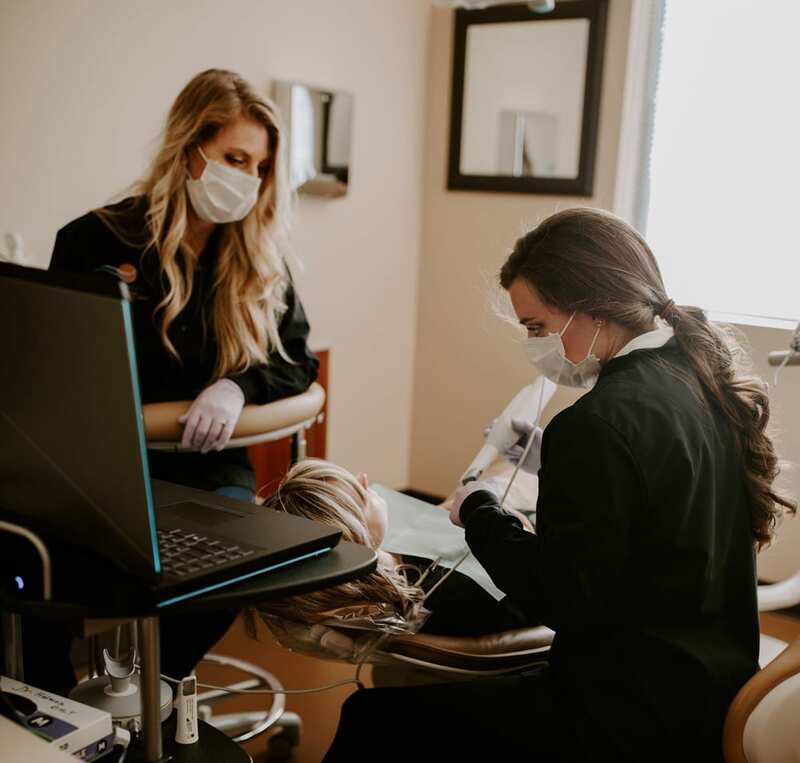 As your Portland dental implants expert, our team at Advanced Dentistry is proud to offer our patients a healthier, better looking smile with ClearChoice-like All-On-4 Dental Implant Solution. With tooth decay and gum disease a growing concern among adults in the U.S., tooth loss has become a common problem for many people. Over 35 million Americans are missing all of either their upper or lower set of teeth. Instead of living with a smile that causes unwanted embarrassment and trouble eating, our patients have the option of receiving our All-on-4 Dental Implant restoration system. As the name implies, All-on-4 restorations are a dental bridge that replaces all of the missing teeth in the upper or lower jaw supported by four implants. With this system, Drs. Halmos and Manning can fully rejuvenate a patient’s smile using just four precisely placed dental implants on the top or bottom gum line. 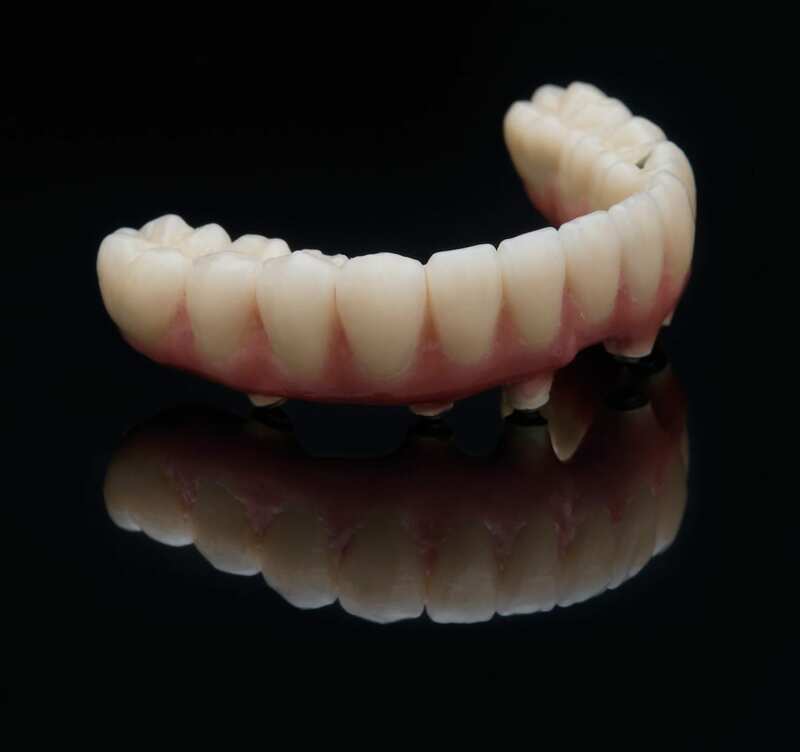 The implants actually become part of the jawbone and function as an incredibly strong and durable base for your new teeth. 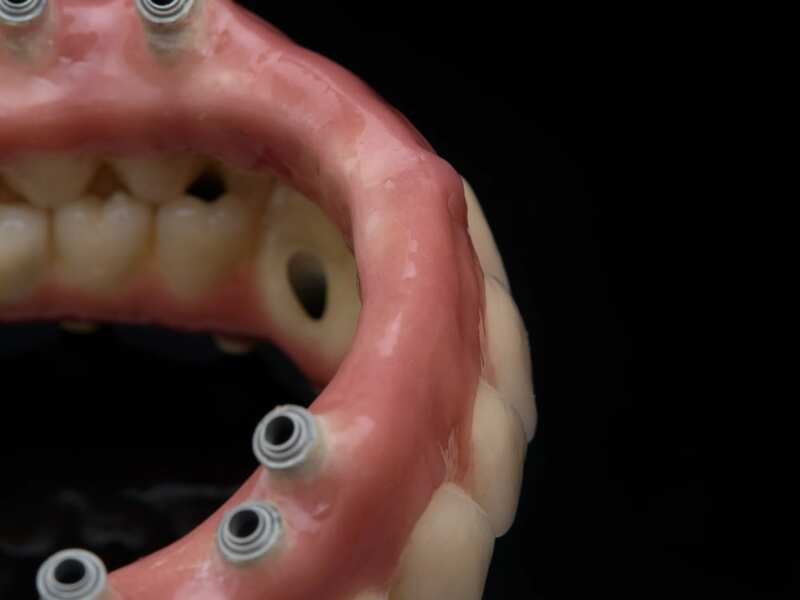 By combining this remarkable technology with the skill of our Portland dental implant experts, Advanced Dentistry can offer our patients a durable, stable, non-removable solution for any smile that needs a complete makeover. Contact our office today to schedule a dental implant consultation with Drs. Halmos and Manning and start down the path towards reclaiming your smile.